Welcome to the Ready to POP! 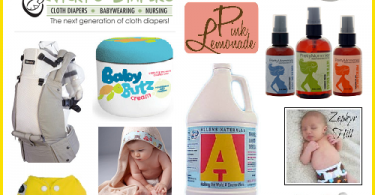 [a Labour Day inspired Giveaway Hop] hosted by the Blogging Mamas Network! This year we’re celebrating Labour Day in a totally fun way – by offering fabulous giveaways for mamas and babies who have done some of the hardest labour out there! My prize is a Rumparooz One Size pocket diaper sponsored by one of my favourite Canadian retailers, Bear Bums! This diaper fits babies from 6-35+ pounds and features Kanga Care’s famous patented dual inner gussets. 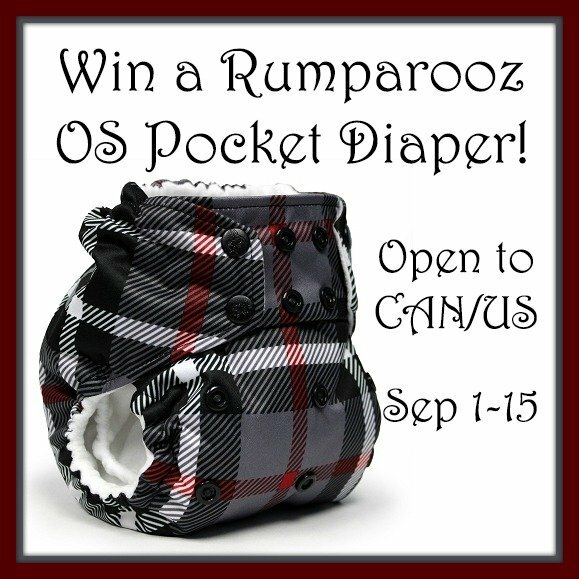 Read my full review of the Rumparooz One Size Pocket Diaper, then enter for your chance to win a Rumparooz in your choice of colour in the Rafflecopter widget below. This giveaway is open to residents of Canada and the US, 18+. All entries will be verified. Check out my other open giveaways listed in the right sidebar! 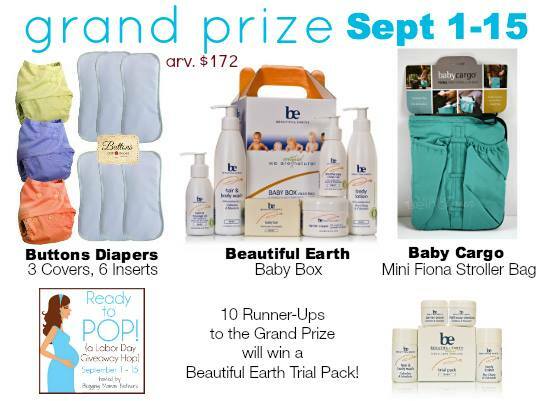 Each blogger in this hop has a fabulous mama or baby prize for you to enter to win – so be sure to visit the linky below after you’ve entered to win the fabulous Grand Prize, featuring Buttons Diapers and Beautiful Earth! 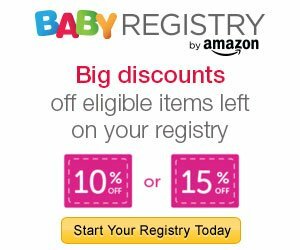 Disclosure: So Easy Being Green, Viva Veltoro, the Blogging Mamas Network, and the Ready to POP! participating bloggers are not responsible for sponsors who do not fulfill prize obligations. I really like their “preppy” pattern! I like AppleCheeks Swim Diaper – Mojito – Size 1. I love the whale tale print. The lux color one is pretty cute too. I would pick the Mojito cover! Cute color and awesome name! I love their Kangarooz print, it’s so cute! I’d have to say the Charlie pattern; I’m a sucker for a good chevron. I would pick Quinn since that is what I am naming my baby who is coming in two weeks! I fell in love with the Dexter print….. I like the Dexter print. Thanks for the chance to win! I love the Charlie and Preppy prints. Really…all of the plaid prints are awesome!! I love the Rumparooz One Size Pocket Diaper in Dexter…so cute! I love the Dexter print! I like the dexter one. or preppy. or quinn….so many to like! I’d get Preppy for sure, I’ve been wanting that print! Preppy & Dexter are both adorable! I would love to get an AC Riptide. I love the dexter print! My next favorite would probably be the kangaroo print. I like Peacock, Robotronic, Pumpkin,and Charlie! It would be a hard choice, love the selection. I mean, if I could pick anything to try, it would be a Tula carrier in Chloe 😛 But for the Rumparooz, I love the Dexter print in a pocket dipe! I would love Dexter print. I love the Dexter print, it’s so chic! I like the plaid and the chevron. I like the Rumparooz OS Pocket Diaper in platinum print. I would choose the Quinn print – so cute! I like the crib sheet. I can’t decide between Charlie and Dexter! I really like the Dexter one! I love the lux pattern! I have a plaid and solids but Bermuda is cute too! I own the amethyst already, but would love to get my hands on the Charlie or Preppy pattern! They are so dang cute! Keeping my fingers crossed, ya’ll! The OS Gumball print is SO ADORABLE!! 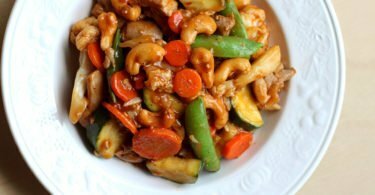 I think I’d go with Peacock!